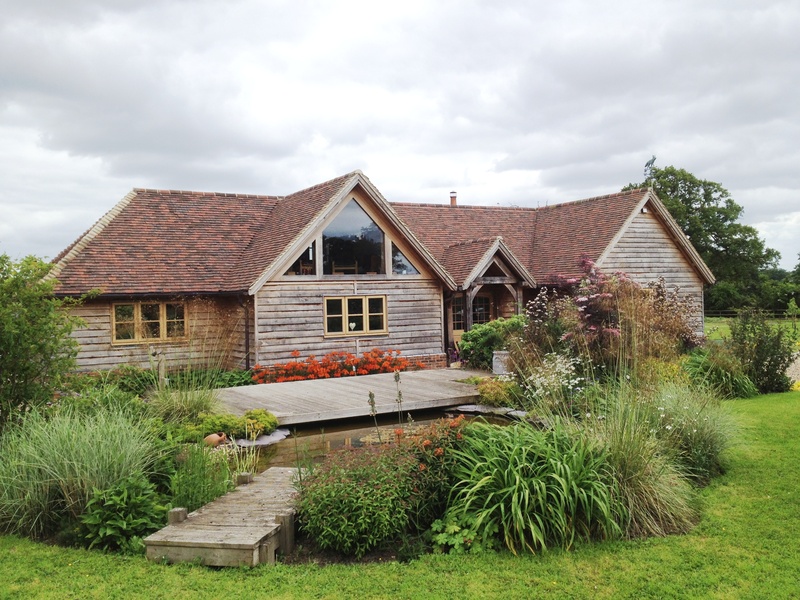 A professional and truly specialist independent timber framed building consultancy providing design and conservation services to a wide range of clients. 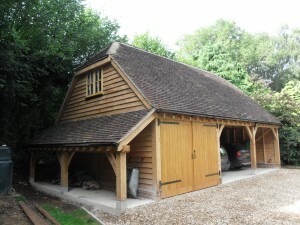 Based just outside of the historic market town of Chichester and working primarily throughout East and West Sussex, Surrey, Hampshire, Berkshire, but capable of undertaking projects further afield – Creative Heritage Ltd is run by Ben Kirk MSc Timber building conservation, an experienced and qualified specialist in the design & conservation of timber buildings. 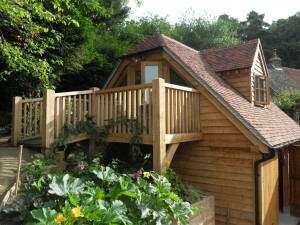 We have vast experience in a wide range of projects both in new build projects such as the design and planning of a simple cart lodge or detailed frame designs for oak framed extensions through to works on historic buildings such as timber frame condition surveys, barn conversion schemes or repair schedules and specifications. 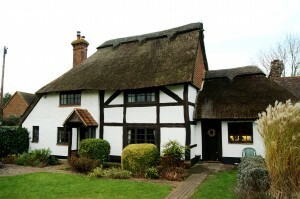 With a full understanding of historic timber framing as well as the constraints of modern building standards we are more than just a historic building consultancy or an architectural design practice, we are truly a specialist in the unique field of timber framing. Whilst we are passionate about traditional craftsmanship we also embrace modern methods and materials both in our new build and our conservation work and believe that this coupled with our specialist knowledge of timber framing makes our services truly unique.